Join Radix Media as they host the New York City release of Be The Change! 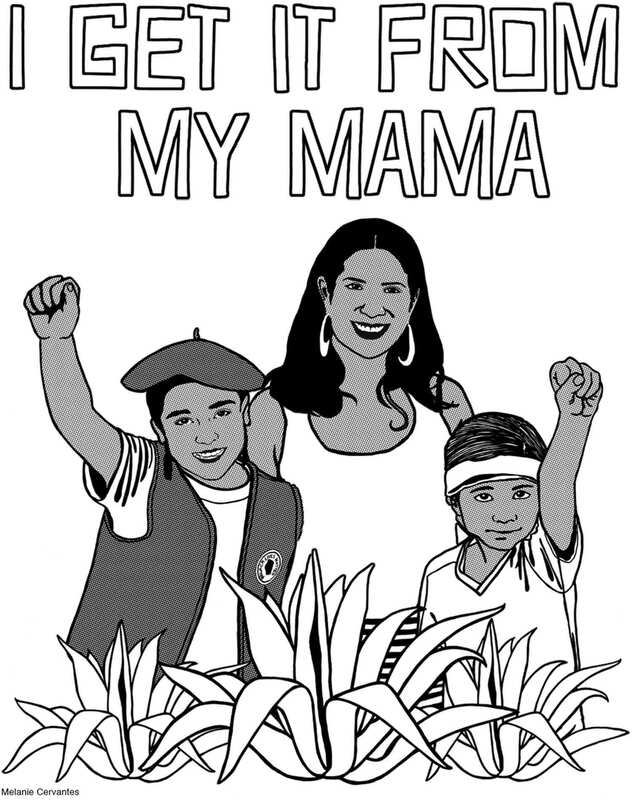 A Justseeds Coloring Book. 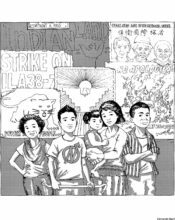 It is the first coloring book featuring the art of Justseeds Artists’ Cooperative. 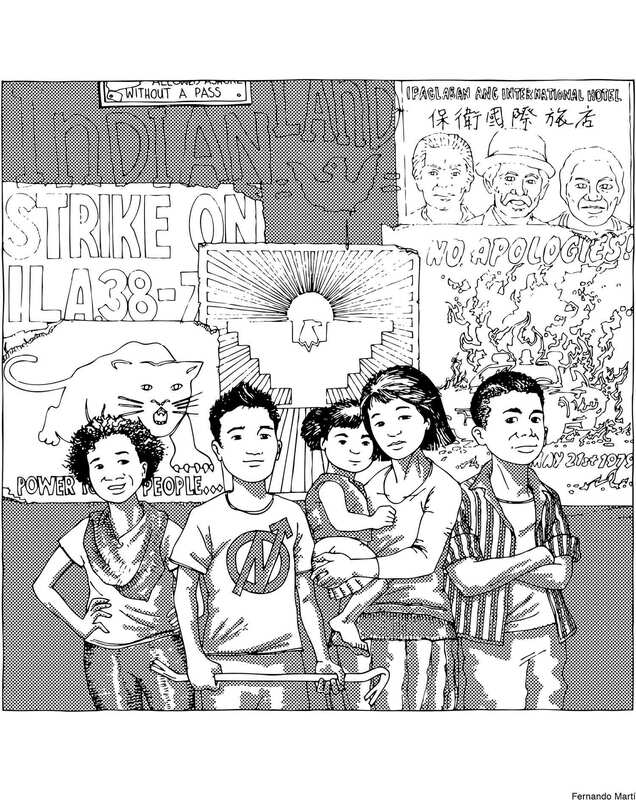 The illustrations envision radical social transformation and pathways toward a more just future. People of all ages will find inspiration here. In a world that is getting faster every day, slow down and celebrate art and resistance. Make the revolution bright, colorful, and irresistible! Together we can be the change we want to see! 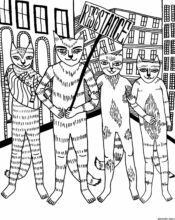 This event is a collaboration with Interference Archive’s Radical Playdate, child-centered programming that aims to build a more family-inclusive social movement. Snacks and beverages will be available, in addition to large coloring sheets to encourage cooperation and collaboration! 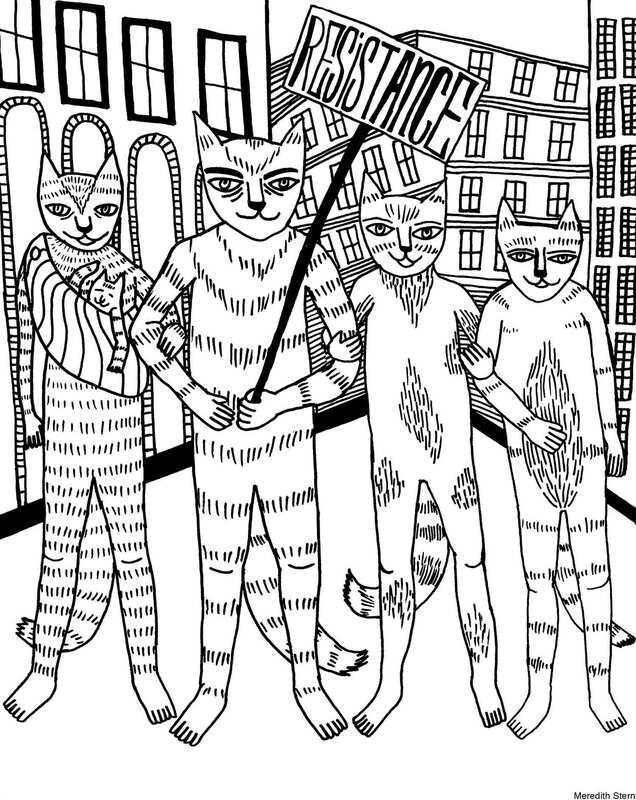 Radix Media is New York City’s only worker-owned, union print shop and publisher. The first title in their publishing program, AFTERMATH: Explorations of Loss & Grief, was published in April 2018 and received five stars from Foreword Reviews.